With the MailPoet add-on, you can create newsletters and subscription forms that are fully integrated with WordPress. 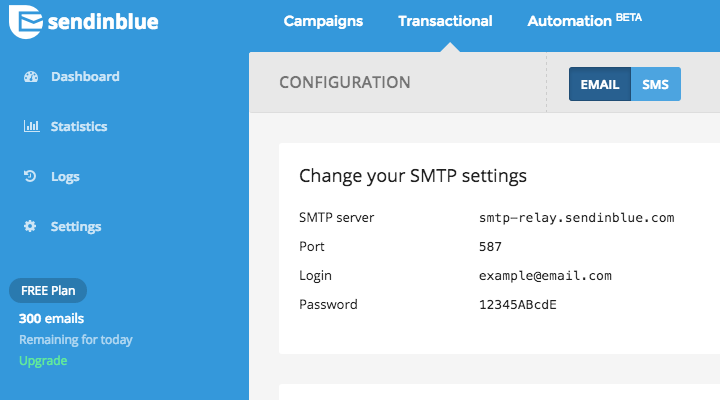 To send your newsletters from the MailPoet plugin through SendinBlue SMTP, start by adding a dedicated IP to your SendinBlue account. SendinBlue SMTP offers optimized inbox deliverability, and provides reporting statistics to help you understand and improve your results. To learn more about using a dedicated IP, including setup and best practices, please visit this Help Center post. 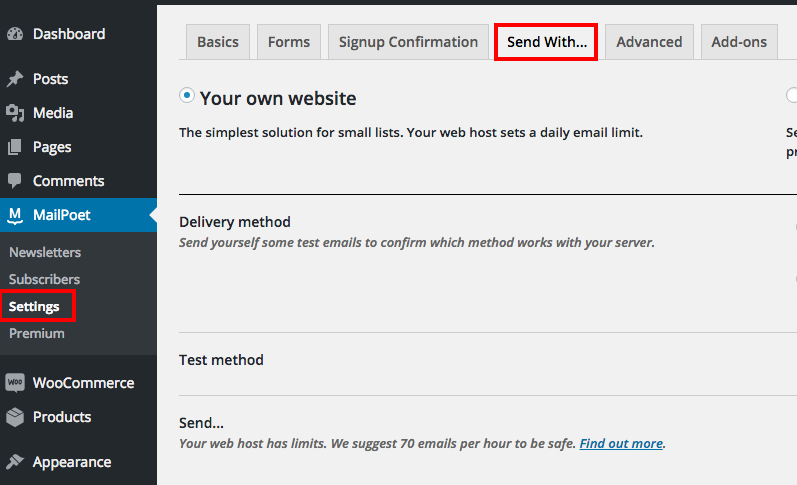 To integrate SendinBlue with MailPoet, simply follow these steps. 5.Click on the "Save" button.